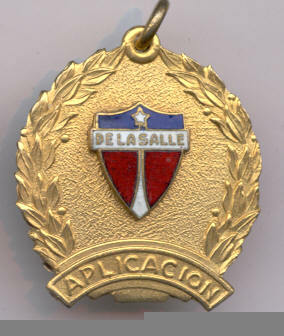 E0052 Baldor Academy, Habana, Medal Asistencia. 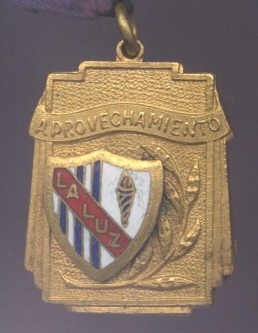 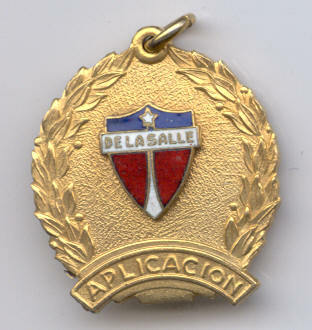 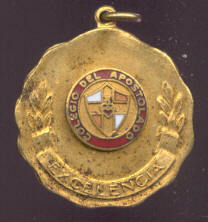 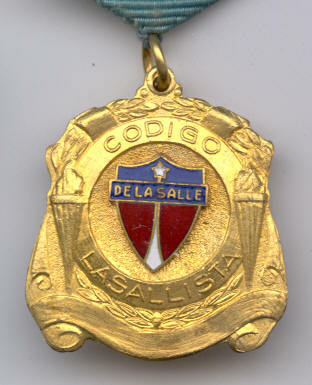 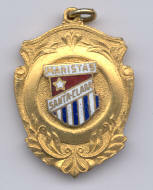 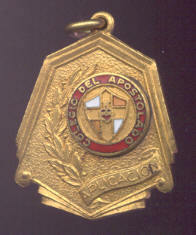 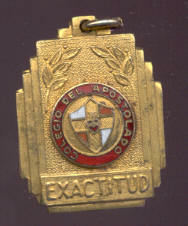 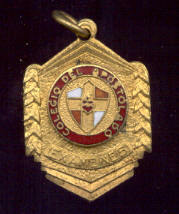 E0051 Baldor Academy, Habana, Medal Aplicacion. 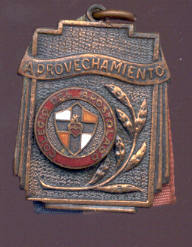 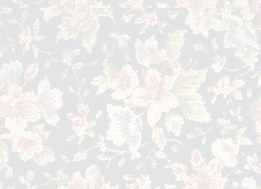 E0015 Champagnat School, Habana, Medal, Asistencia. 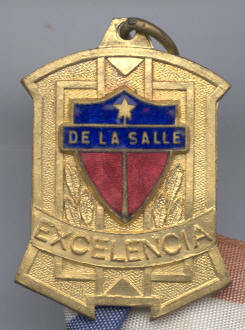 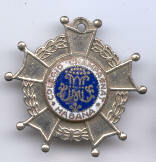 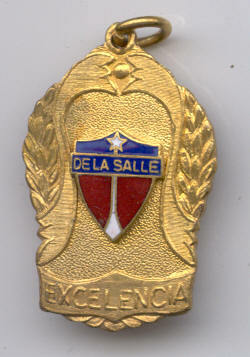 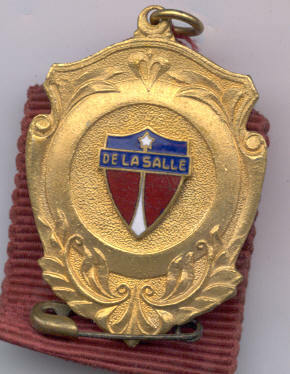 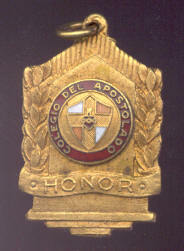 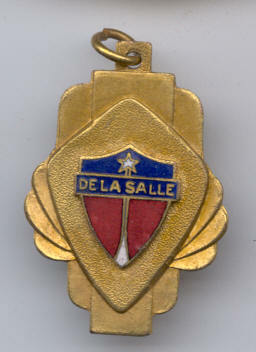 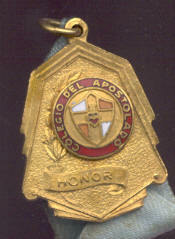 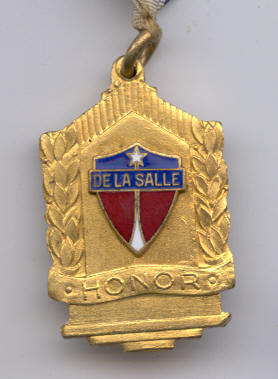 E0014 Champagnat School, Habana, Medal, Honor. 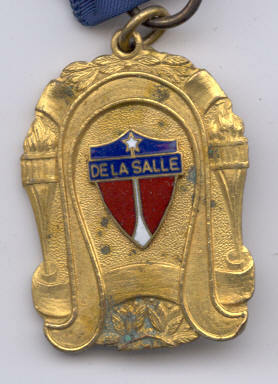 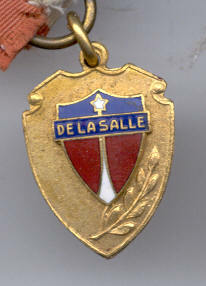 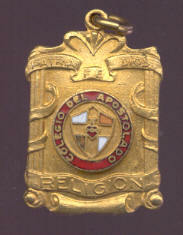 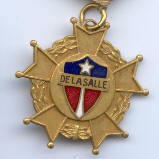 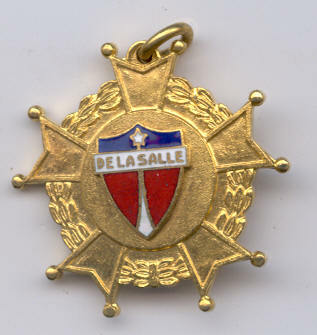 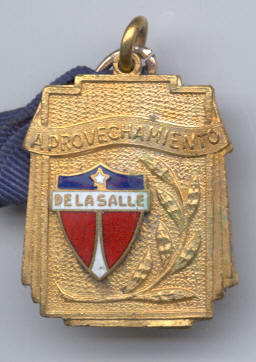 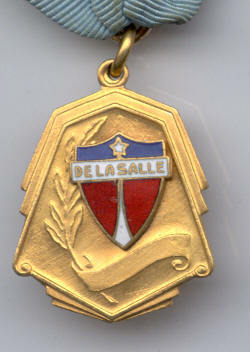 E0013 Champagnat School, Habana, Medal, Legion de Honor. 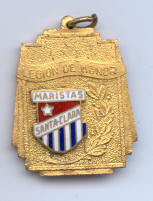 E0012 Champagnat School, Habana, Medal, Legion de Honor. 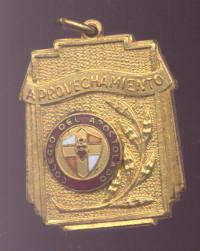 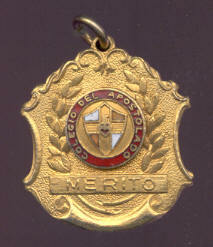 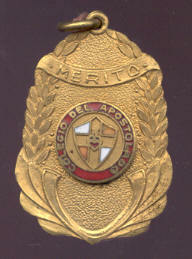 E0010 Champagnat School, Habana, Medal, Merito. 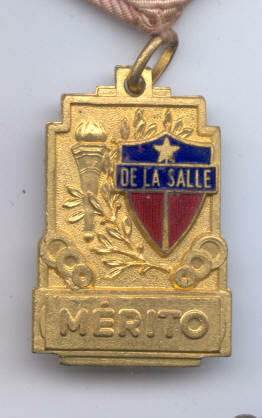 E0009 Champagnat School, Habana, Medal, Notable. 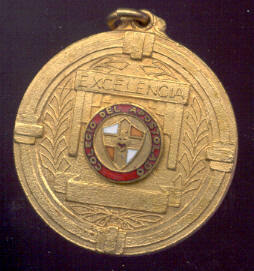 E0008 Champagnat School, Habana, Medal, No Subject. 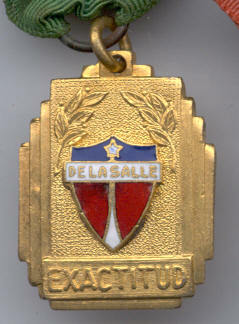 E0006 Champagnat School, Habana, Medal, No Subject. 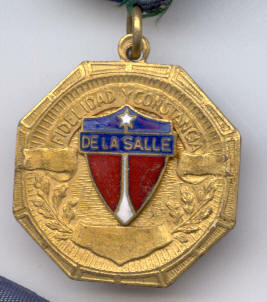 E0005 Champagnat School, Habana, Medal, No Subject. 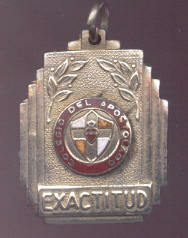 E0004 Champagnat School, Habana, Medal, No Subject.